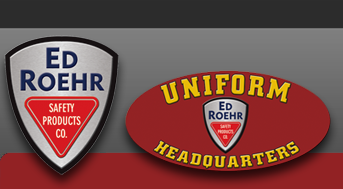 Protech - Ed Roehr Safety Products Co.
A world leader in hard-armor technologies, PROTECH® designs and manufactures custom armor solutions for virtually all types of applications. Using only the most advanced materials, engineering and the latest technology in ballistic development, we provide our clients with the greatest balance of cost, weight and performance in all the products we manufacture. Our state-of-the-art facilities offer high volume production and a multitude of processing options, including autoclaves and high pressure molding. With over three decades of experience and material knowledge our advanced systems provide for a wide array of standard product offerings as well as custom solutions, meeting each individual application. More importantly, PROTECH has earned the loyalty of a long and diverse list of clients. Over the years, our relationships have evolved from a foundation of trust.